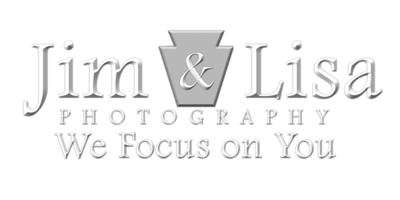 CCS team pictures and digital image collections can be ordered on-line here. Welcome to our Community Christian School galleries for the 2017-18 school year. Each of the events we've photographed is included here with the most recent listed first. Check back frequently as new galleries are added often. Prints and high-res digital images may be purchased through this site or by contacting us directly. Low-res digital images with a watermark, suitable for sharing over social media, may be downloaded directly from the site free of charge. Please do not crop or edit the watermark. Downloaded prints are not to be printed without permission. Please respect our copyright. We hope you enjoy these pictures.